Permanent life insurance is not only a key to securing your family’s future, it’s also a necessary element in a well-rounded financial plan or diversified portfolio. Term life insurance provides coverage for a limited term, from one to thirty years. This type of policy is helpful in providing temporary coverage and is usually less expensive initially than permanent life insurance. 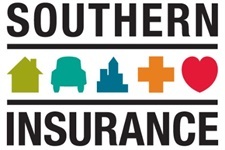 Southern Insurance Associates offers the flexible protection you need if you have taken greater control of your own health insurance. The expense of nursing homes or in-home care for the elderly or disabled can consume an entire lifetime of savings. 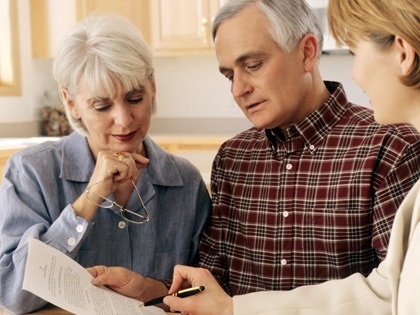 By supplementing these costs, long-term care insurance coverage can help protect your savings. Disability insurance guarantees a steady replacement income in the event that you’re unable to work due to disability. This coverage is an important part of your overall financial plan.